Mr. Brewster is a native of Trinidad & Tobago. 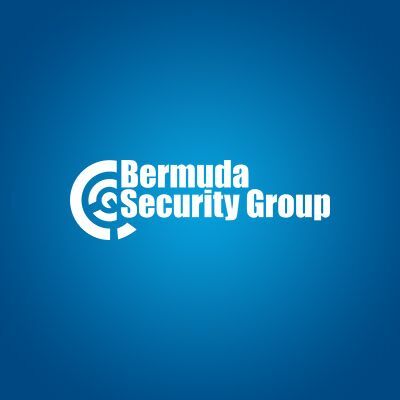 Damian joined Bermuda Security Group in 2006 and holds the position of Inventory and Sales Manager. He is responsible for managing the Company’s procurement, supply chain, logistics and inventory management operations. In his dual function he is also responsible for retail sales, brand marketing and sales for VingCard Elsafe / AssaAbloy Hospitality a key line of products positioned to our hospitality clients. Damian holds a Bachelor of Science degree in Management Studies (Honours) from the University of the West Indies (UWI), St. Augustine, Trinidad & Tobago having graduated in 1994. And a Certificate in Purchasing from the Purchasing Management Association of Canada (PMAC). Mr. Brewster has enjoyed a varied career in Operations, Sales and Supply Chain Management within manufacturing and commercial organizations in Trinidad, the British Virgin Islands and now in Bermuda since his relocation to the island in 2004.